Blizzard has just revealed the release date for World of Warcraft’s upcoming expansion, Battle for Azeroth, which will be available on August 14. 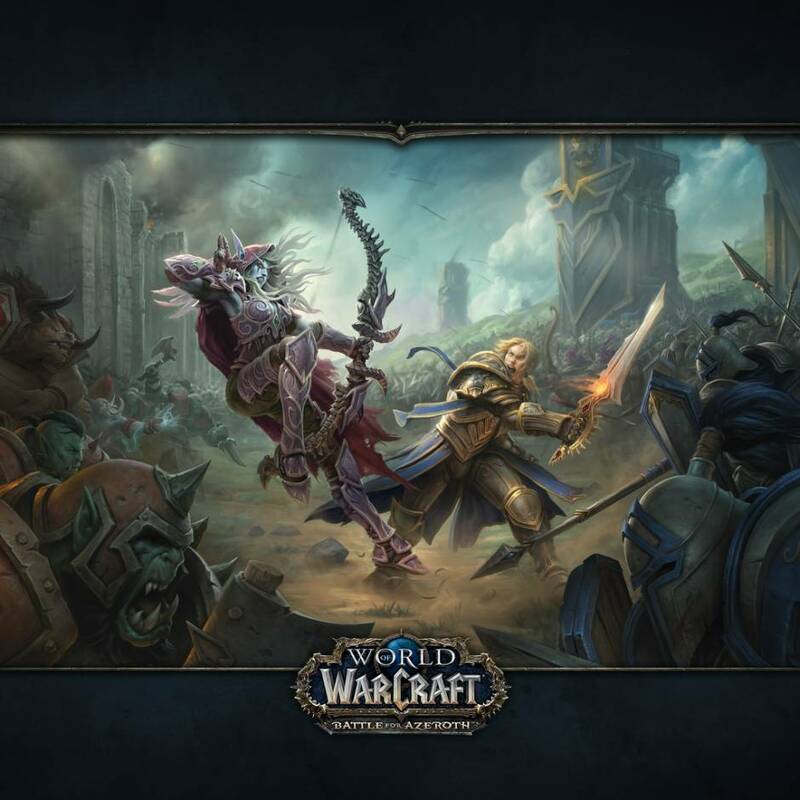 Currently, pre-orders are now being accepted and players who will purchase ahead will immediately receive a level 110 character boost, and can “begin the journey to unlock the expansion’s new playable Allied Races,” Blizzard said in an update. Furthermore, four new races comprise of the Highmountain Tauren, Lightforged Draenei, Void Elves, and Nightborne. If players can level up a character from any of these races from 20 to 110, they’ll receive the Heritage Armour Set. However, players should note that when they earn the armor, they won’t be able to switch factions or races, and they won’t be able to use a character boost or level up using the Recruit-A-Friend program. What do you think of the upcoming expansion to World of Warcraft? Share your thoughts in the comments below.